Chatterjee is employed with Metro Rail and the Indian Railways have summoned him for their pre-season camp. 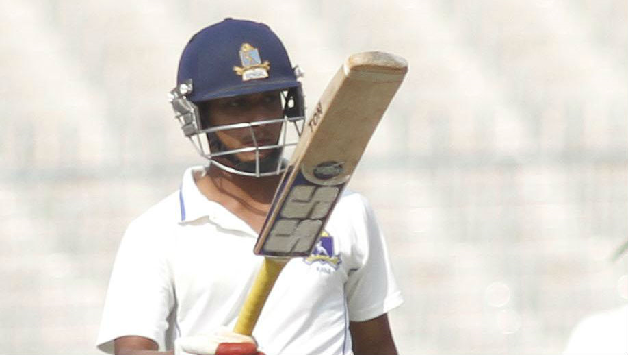 Ahead of India’s next domestic season, the Bengal side seems to be in a dilemma as one of its leading batsmen, Sudip Chatterjee, is unlikely to get No Objection Certificate (NOC) from his employers, Indian Railways. 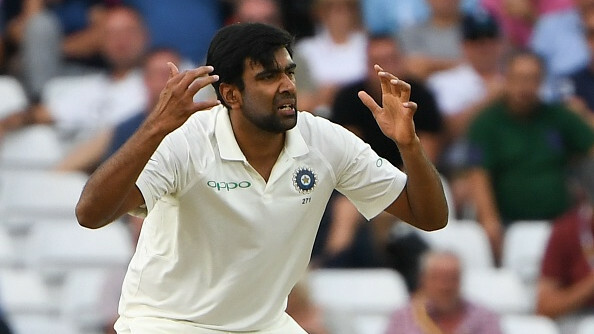 As per a report in PTI, Chatterjee, who is employed with Metro Rail, has received summon from Indian Railways, asking him to attend the pre-season camp, starting on August 29 at the Karnail Singh Stadium in Delhi. Besides Chatterjee, Anushtup Majumdar has also been called for the camp. Both Chatterjee and Majumdar procured NOC during last season but the Railway authorities are clear that no leeway will be given this time around. “Railways have the first right on these sportspersons. Sudip is a valuable player for the Railways. 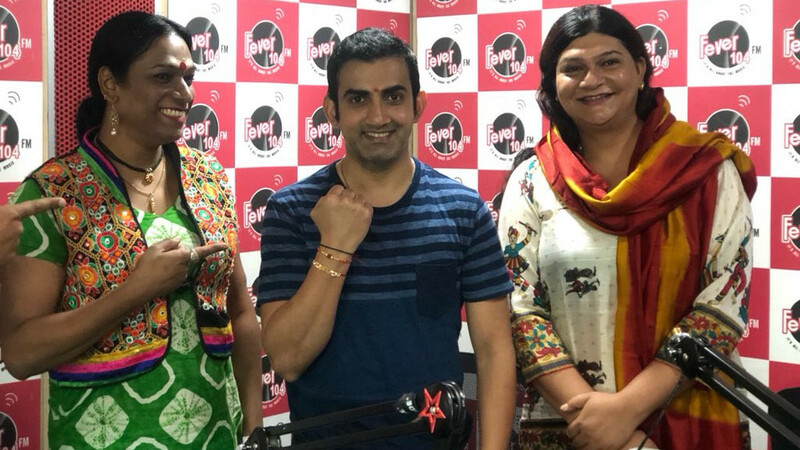 This year, he and Anushtup will have to report to the camp and play for the Railways,” Railways Sports Promotion Board (RSPB) secretary Rekha Yadav quoted as saying by PTI. 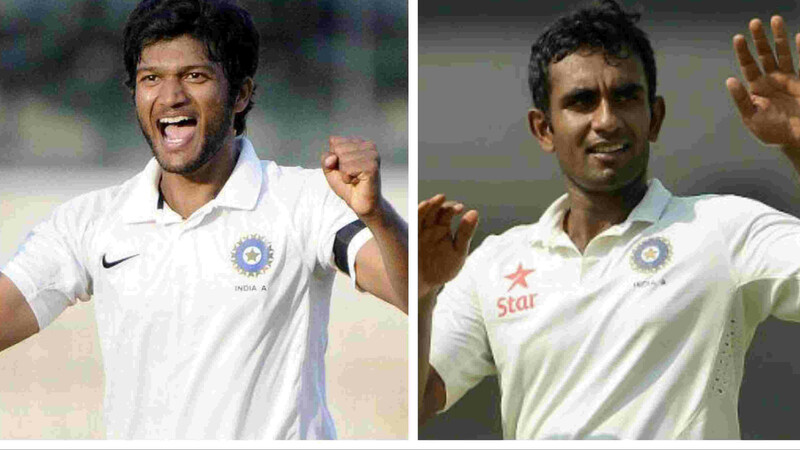 Asked about the possible consequences if they don't attend the pre-season camp, Yadav replied: "It's simple. If they don't report for the camp, they will not get NOC to play for any other state. In any case, it was the BCCI technical committee chaired by Sourav Ganguly which issued a diktat that only employees can play. We are giving them job security and in return we can expect them to play for Railways." Chatterjee, who has featured in 49 first-class games thus far, has aggregated 3396 runs at an average of 40.91 with 10 tons and 16 fifties. He scored 514 runs in the last season and was the fourth highest scorer for Bengal while Majumdar, with 560 runs, was the third highest scorer. When enquired what will be her stand if CAB president Sourav Ganguly personally requests her to issue the NOC, Rekha Yadav said: "I have huge respect for Mr Ganguly. I am very sure he understands that I am bound by rules so I don't think he would make any such request. As RSPB secretary, it is my duty to ensure that Railways field the best team and that's what has been my endeavour."